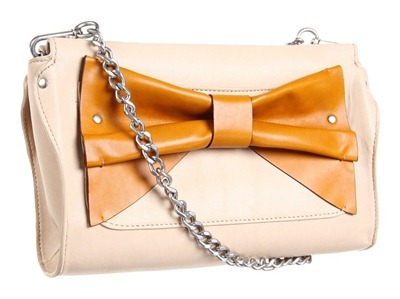 I totally love this Nanette Lepore Multi Colored Bow Clutch. 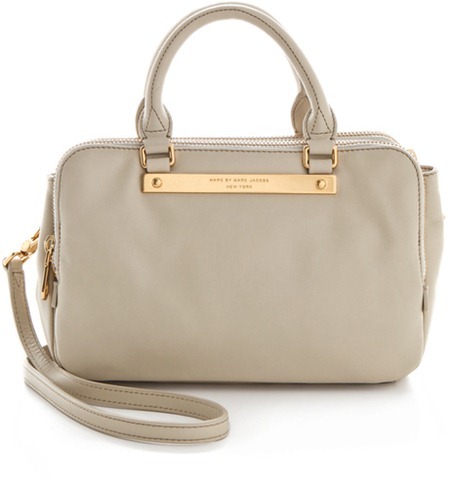 The leather bag features a removable shoulder chain, hidden magnetic closure, and adorable bow on the front. Ten inches wide and 7 inches high with a 2 and 3/4 inch depth. It and other great handbags can be found at Zappos.